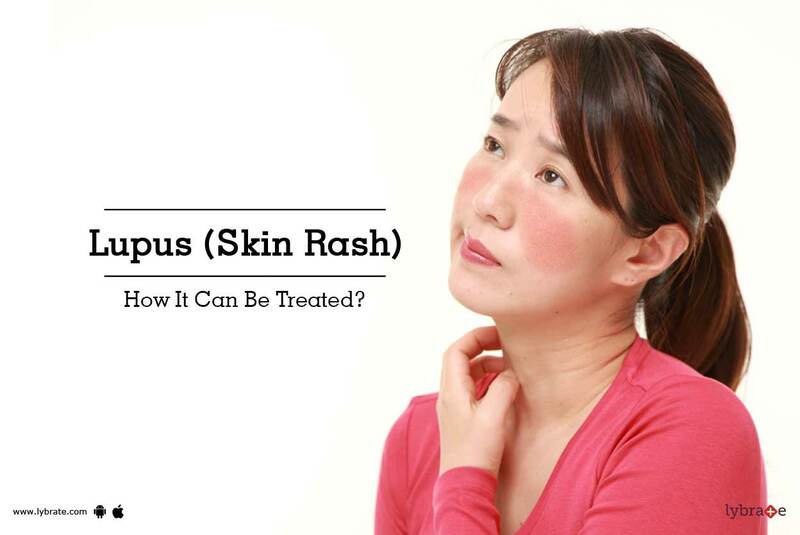 Systemic lupus erythematosus (SLE) or Lupus is one of the most important and complex auto-immune diseases. It typically affects women during their child-bearing age(15-45 years).Its manifestations are varied and it has the capacity to affect any organ system in the body. Dr. Dipti Patel Provides Treatment of Lupus in Mumbai. She has vast experience in treating conditions like Rheumatoid arthritis, psoriatic arthritis, Gout, Osteoarthritis, Ankylosing spondylitis, fibromyalgia and other complex inflammatory joint disorders as per latest clinical guidelines and evidence-based medicine. she is the best for Lupus/SLE Treatment in Mumbai. Lupus can involve any organ system either at onset or during the course of the illness. 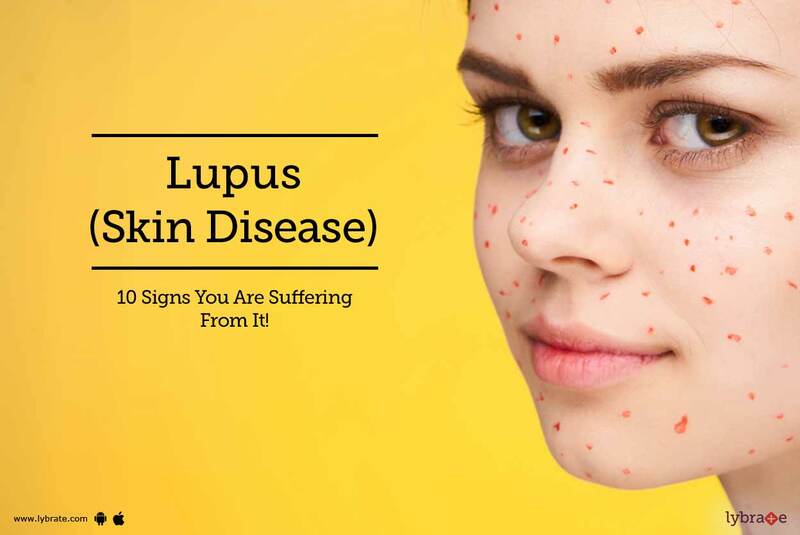 If there is any new symptoms which bothers you, kindly contact Dr. Dipti Patel, she is the Best Rheumatologist in mumbai and she provides the best treatment for Lupus in Mumbai.